I’ve been avoiding managing paid Facebook campaigns for a long while now. Because I feel that in the long run, content marketing & SEO are the best way to build brand reputation and traction. 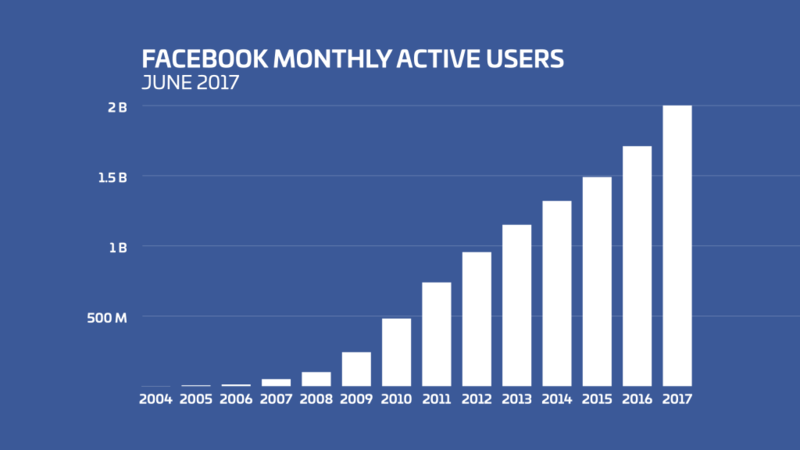 But with Facebook’s Organic reach declining on almost a monthly basis, it’s time to admit that paid media is here to stay. Sure, there are still some great techniques to increase organic reach on Facebook. But to manage a full functional funnel that generates leads daily, you’ll need to have a decent media strategy in place. Sure, having a great social media & content strategy is still super important andgreat Facebook strategy still have its impact. Still, paid campaigns will help you get results and build an initial audience faster. 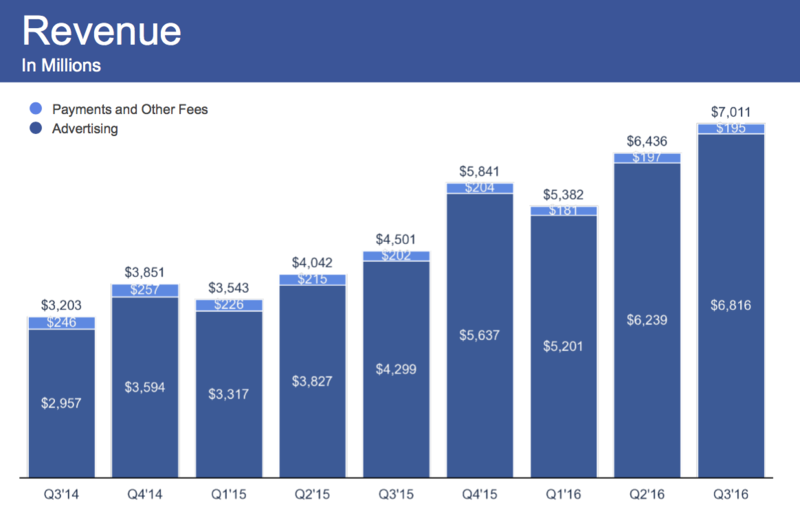 In 2016, out of Facebook’s $ 7 Billion revenue, $6,816 billion was generated by advertising. In 2017 Q2, Facebook has generated $8 billion in mobile ads alone. With over 2 billion active monthly users, spending over 50 minutes a day scrolling through their feed — is it a wonder businesses are willing to pay big bucks to get a spot in their potential customer’s favorite daily activity? While being a robust ad platform, the Facebook business manager isn’t as complex as it may seem. Words like “conversions,” “Tracking pixels” and “ad sets” seems to scare a lot of people off when it comes to managing their ads campaign. 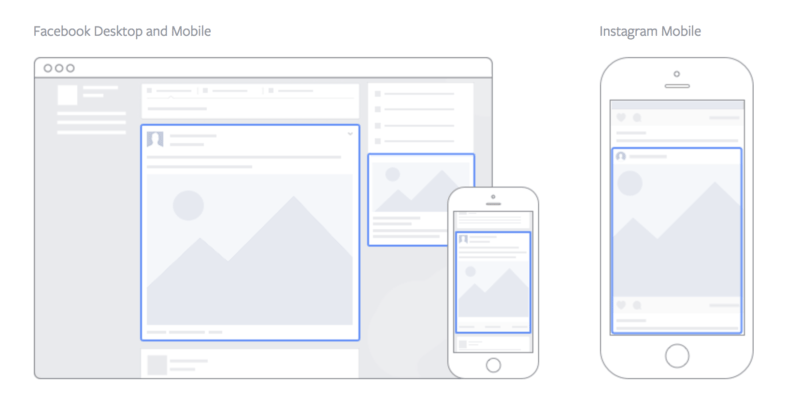 The first step in mastering Facebook ads starts with understanding how the new Facebook Business Manager works. The Facebook Business Manager is where you’ll manage your ad accounts, campaign, reporting and measuring. This guide will walk you step by step – from starting your new Facebook Business account to understanding how FB ads work. The tracking pixel is where most non-technical startup marketers get cold feet and start emailing their developers for help. Or the famous “It’s not a priority right now” email? This article goes deeper into the process of implementation and event tracking settings. If you’re using WordPress for your site, this article also covers the ‘Pixel Your Site’ plugin. It’s really the A-Z of pixel implementation and event tracking in a short, catchy article. Now that you have your account up and running it’s time to get a better understanding of how to structure your ad sets. This quick guide will explain what ad structure means, how it works and what’s the optimal way to set it up. Understanding how Ad-sets work is easy but crucial for managing profitable Facebook ad campaigns. While creating your ads is simple, Facebook has its own rules on what ads they approve. This guide will save you all the trouble and heartache of spending time working on an ad just to see it gets declined by Facebook. The rules aren’t hard, but the better you know them, the smoother the ad creating process will be. How you setup your goals is crucial for measuring your campaigns success rates and KPI’s. Facebook has made it extremely simple to understand what goals you can set, yet some more information will help you understand the meaning of choosing a specific goal. This is a great article to help you understand how Facebook calculates your ad’s spending and reasoning. You’ve already setup your ads, but now it’s time to up your game with effective targeting. In this detailed guide, you’ll get the step by step on how to leverage your audience interest and past behavior to better segment your targeting (and boost results from your ads). Before you start creating your first campaign, take a look at the major ad formats existing. To plan your campaign well, it’s essential that you’ll see how your audience will experience your ads. While you’re at it, take a look at 8 great examples of how brands are using ads to generate traffic and leads. This article will prepare you for the next step – creating your ads. Are you ready to launch your first campaign? Now that you’ve got the technical side all figured out – it’s time to discuss the creative side. This article shares 7 easy tricks you can use to get some good old ad inspiration. From tracking google trends to spying on other successful ads. Get your inspiration juices going. Great copywriting can mean the difference between high reach and low engagement ads to high reach and crazy CTR. When it comes to copywriting, Copyhacker’s Joanna Wiebe is the best. She really is the master. So it’s no wonder her post about how to write great Facebook Ads copy is a must have in any new advertiser’s resource arsenal. I know, some marketers think they’re all that when it comes to marketing communication. Trust me – read it. This is where you stop, share this article with your designer, and come back to read more. The alternative is that you fire up your Canva account and start designing your ad. The guys at Buffer have done great work creating the complete guide to the different ad sizes and proportions you’ll need to create to run your first campaign. Even if you’re not creating your ad right now, this one is worth saving. If you’ve followed the instructions on all previous articles, you’re ready for this one. 28 hacks, from copy and images to fine-tuning your technical setup that will help you boost your Facebook ads results, generate higher revenue and skyrocket your ROI. This one is relevant to every step of the ad creation process, so take a deep breath, and dive in – it’s worth it. I hope that any fear you had from running a Facebook campaign on your own has vanished. Creating high converting ads is a mixture of art and science. Knowing your knobs and buttons as well as thinking outside the box and pulling in your creativity to grab attention and deliver your company’s message. But first of all, you just have to start. After launching your first campaign, it’s time to learn how to read and analyze your reports. But that’s for another time. Want to get some tips/ feedback on your first campaign?